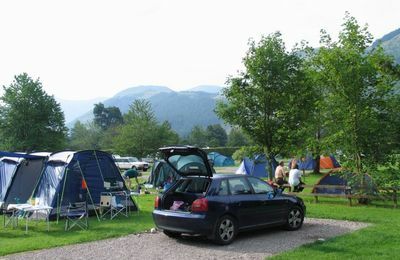 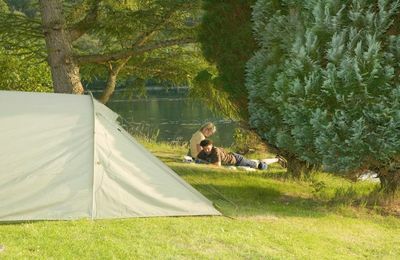 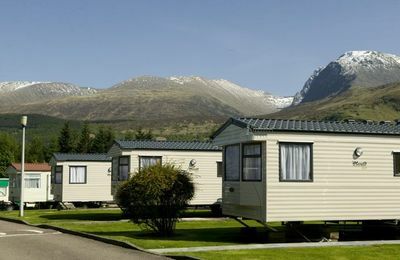 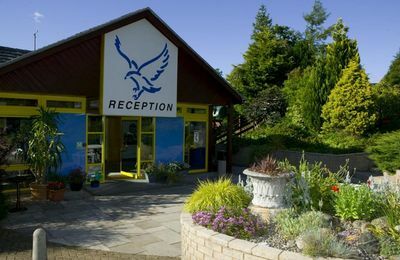 Fort William has three excellent holiday parks that offer a variety of holiday accommodation including large, modern static holiday caravans. 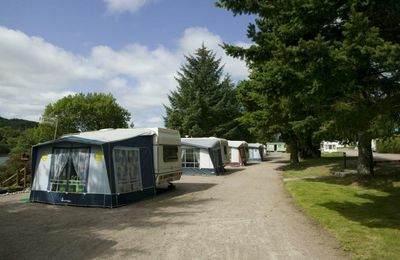 Today's spacious, roomy and modern caravans can make for a great family holiday in the Highlands. 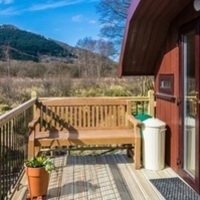 Every home comfort imaginable usually goes into a modern caravan, so check out those available from Fort William's Holiday Park businesses - link Glen Nevis Holidays, Lochy Holiday Park and Linnhe Lochside Holidays. 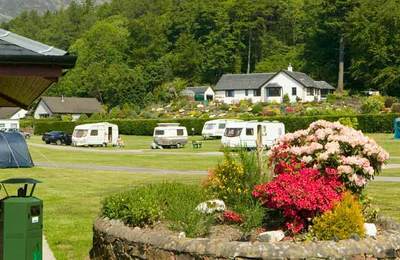 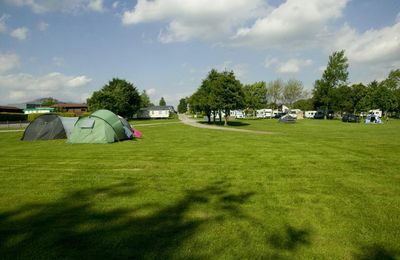 Other smaller family businesses also offer a holiday caravan for let on a weekly or short break basis. 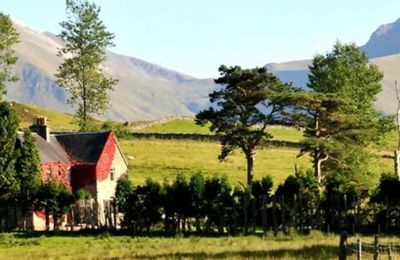 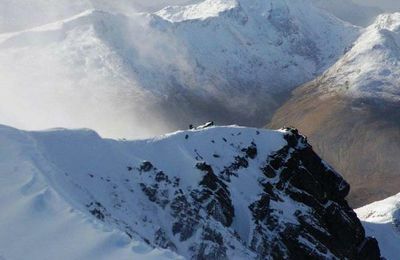 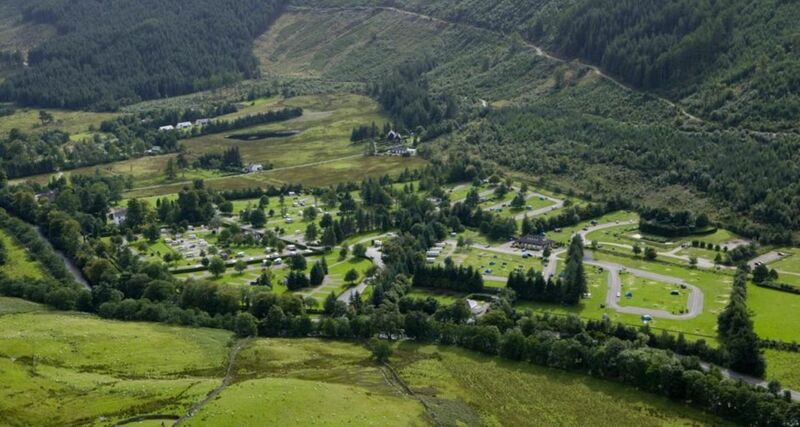 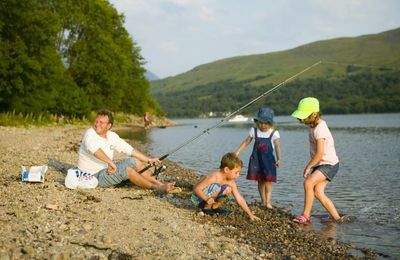 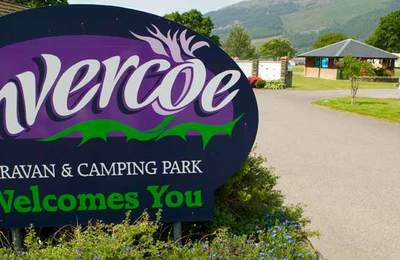 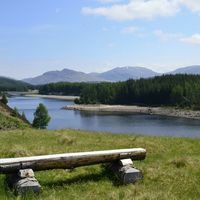 In the Glencoe area look out for Invercoe Highland Holidays and in Spean Bridge Gairlochy Holiday Park offer caravan holidays and so too, do many individual family run businesses in the area.